We offer a variety of fitness Classes as well as a mix of martial arts classes in a new spacious & clean independently run gym. We also have a dedicated team of staff who offer personal training and small group training. 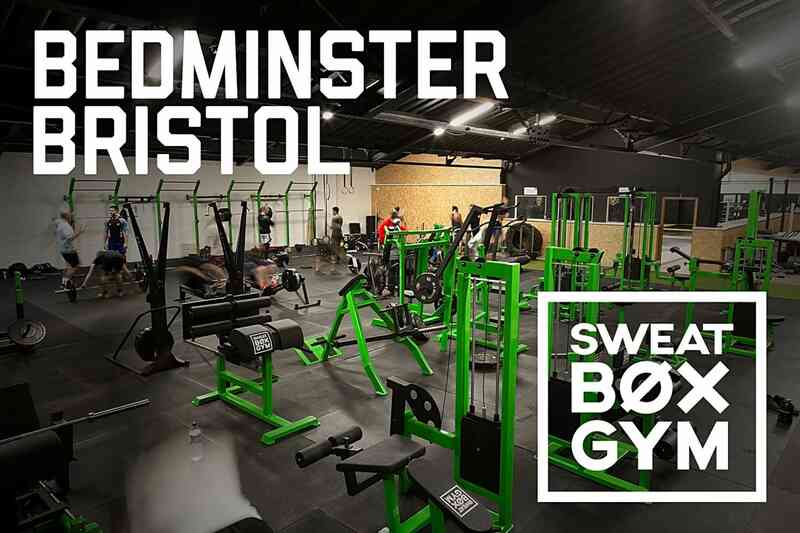 The gym is based in a central / South Bristol location, a few minutes walk from temple meads train station. 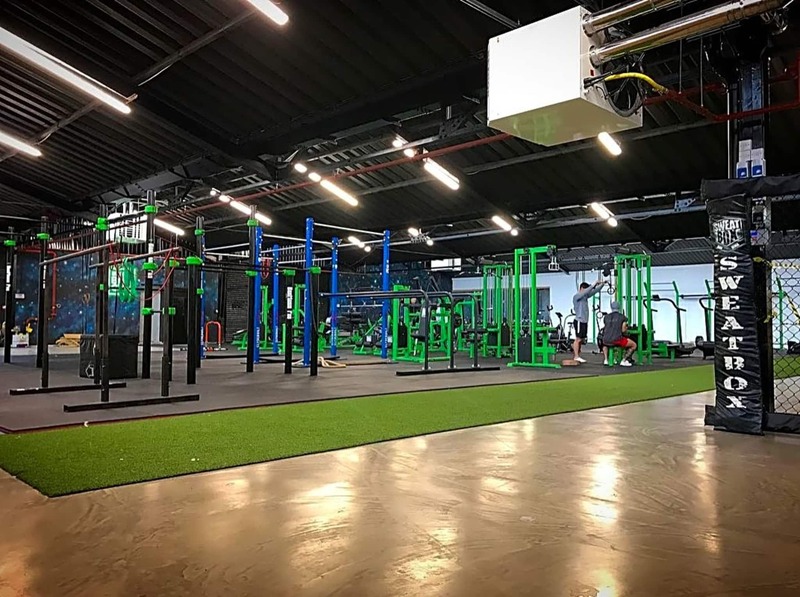 It boasts 10,000sq ft of gym area, a cafe and off street car parking. Whether you want to train in martial arts to a competitive level, or purely partake for fitness and self-defence, all are welcome. If you have absolutely no interest in martial arts, that’s fine too! 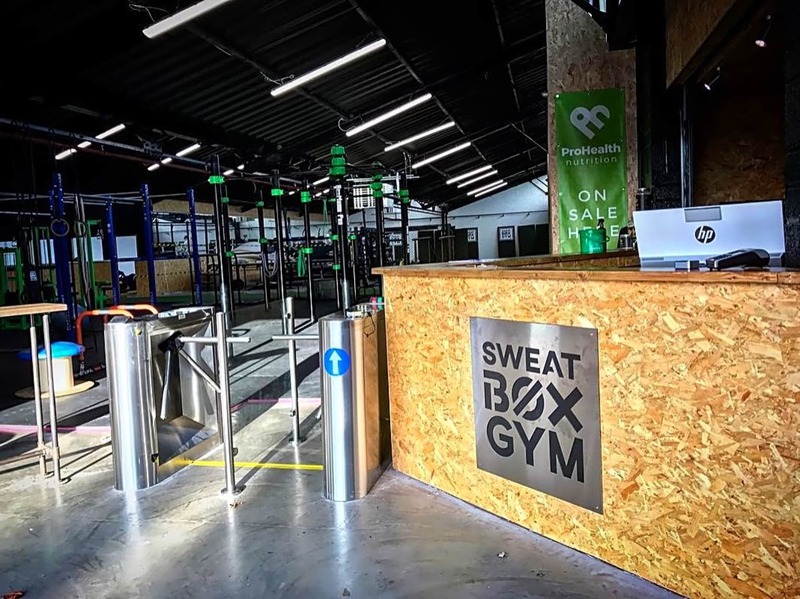 At Sweat Box gym, we offer functional and dynamic fitness classes that will engage you and ensure that you are always pushed to your full potential and are inspired through team motivation and support. Great facilities, excellent coaching and a really friendly trainer. Plus you get a damn good workout!